The AALASC supports diversity in the legal profession. 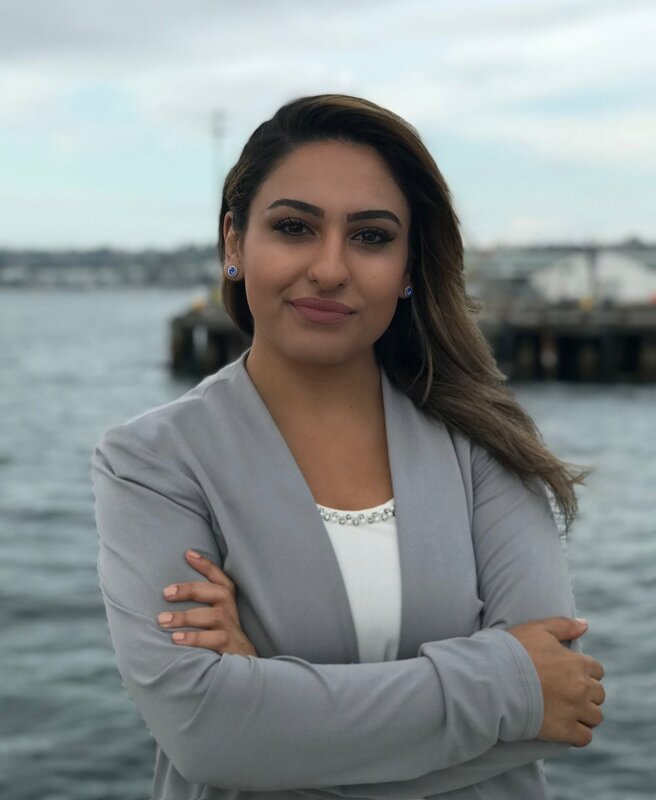 To that end, AALASC, through its partnership with California ChangeLawyers (formerly known as the California Bar Foundation), awards scholarships to aspiring Arab American or Middle Eastern lawyers committed to serving Southern California communities. Third year law students who intend to take the California Bar Exam are eligible to apply. Scholarship recipients receive a $5,000 cash award to support expenses related to the California bar exam. If you demonstrate outstanding leadership potential, a commitment to public service, and believe you can positively contribute to the Arab American legal community, please consider applying. Scholarship applications for 2019 will open in December 2018. Please visit the California ChangeLawyers’ website at https://www.changelawyers.org/ for more information.